Increase voting registration of millennials and young adults for the 2016 U.S. Presidential Election. 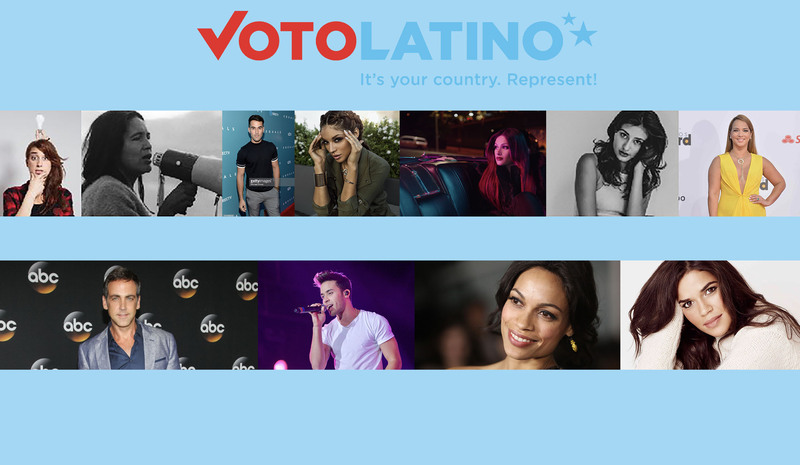 We partnered with Voto Latino and The Hispanic Heritage Foundation to bridge the gap between millennial Latinx stars and seasoned Latinx icons to conceptualize, produce, and disseminate an original digital PSA urging Latinx millennials to register to vote and become passionate about the political process. The partnership expanded to include Telemundo’s record breaking #YoDecido campaign, utilizing Telemundo’s international and bilingual celebrity star power to help provide insightful and personal answers to potential voters questions, concerns, and issues. Once completed, the PSA was followed with a multi-platform marketing campaign, garnering an exclusive release on Billboard and subsequent coverage by media entities like Telemundo, Washington Post, the participating digital influencers massive social platforms, and more.